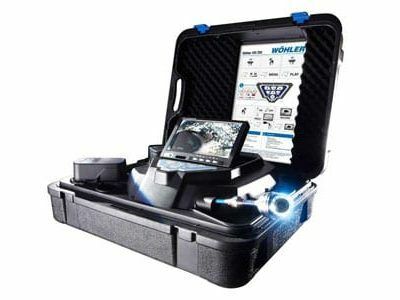 The Wöhler VIS200 Push Camera System is ideal for inspecting hard to reach locations. 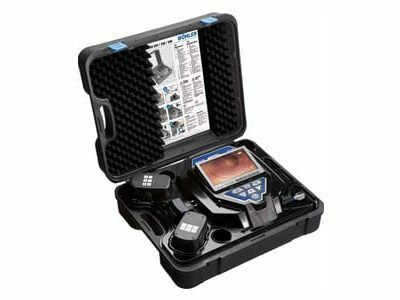 Using the VIS 200 Push Camera System, reach inaccessible spaces up to 100 feet with the VIS200. Visual feedback is displayed on the 7” monitor and displays the video feed from the camera head, digital meter counter, gravity indicator showing the direction of the bottom, and angle indicator. 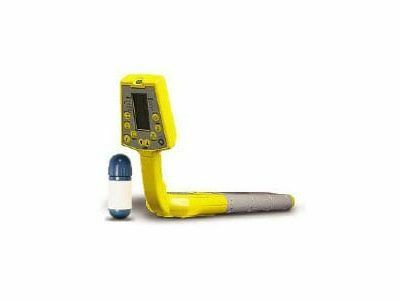 Use the built-in transmitter and optional Wöhler L200 Locator to find the exact location of the camera head. 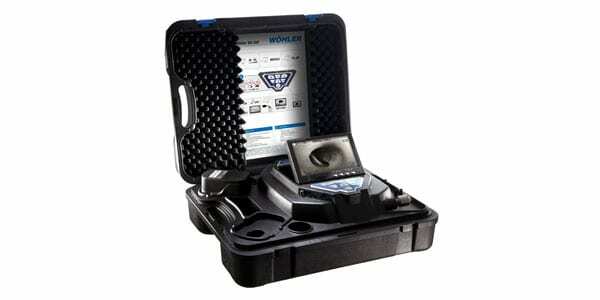 Extend equipment life with the camera head protective sleeve and heavy duty carrying case.